Dr. Frank J. Scerbo, PT, DPT, CSCS holds a Masters of Science in Physical Therapy from Columbia University and a Doctorate in Physical Therapy from The University of Medicine and Dentistry of New Jersey. He is a Certified Strength and Conditioning Specialist through the National Strength and Conditioning Association and his specialty is in the area of adult and pediatric orthopedic physical therapy, with a particular interest in post-surgical rehabilitation. Dr. Scerbo is a member of the American Physical Therapy Association, American College of Sports Medicine, and the National Strength and Conditioning Association. He currently sits on the advisory board for the Hospital For Special Surgery’s Rehabilitation Network. He is a past Federal Affairs Liaison for the New Jersey Chapter of the American Physical Therapy Association, 2006-2008. 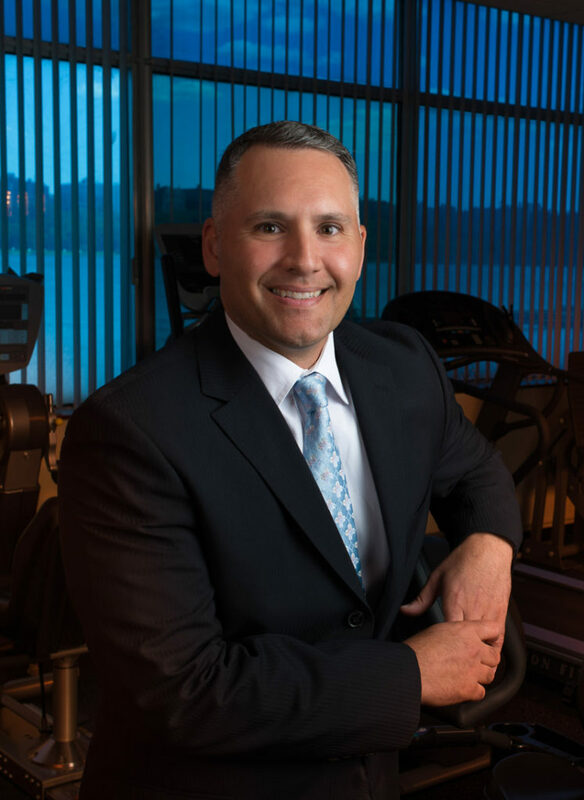 Dr. Scerbo spent the first five years of his career at the Kessler Institute for Rehabilitation and his specialty is physical therapy for adult and pediatric orthopedic injuries, with a particular interest in post-surgical rehab.